Namecheap Coupons has posted a new specail offer,This is an introductory offer and is valid for new customers only. 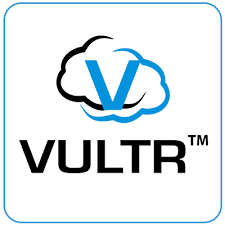 Valid for com/net/org/biz TLDs only,Coupon usage is limited to 1 per household or business. You can get coupon code click following link: click here get NameCheap 0.98$ USD coupon code. Get reduced price registrations and transfers on com/net/org/biz domains using coupon code: XMASJOY. Get 10% off your first month shared/reseller/business hosting using coupon code: SNOWTIME. 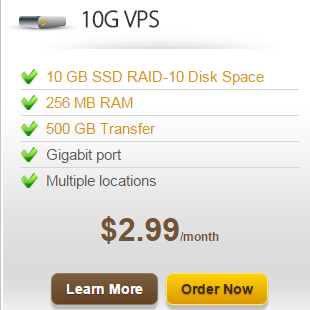 Get 10% off your first month VPS hosting using coupon code: XVPS. For a limited time only (48 hours), move your .com/.org/.net/.info/.biz domains to Namecheap.com for an amazingly low $3.99 and consolidate your domain portfolio with us! Just use coupon code BYEBYEGD to get this special offer! NameCheap Coupon Code:HARVEST 9.10$ USD Register of .com,.net domain; 8.81$ USD Register of .org/.us/.biz domain.